Hello, lovelies! 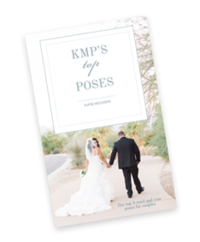 A bit of news for you…the new KMP brand and website are live! I’m just thrilled and do hope you have time to take a look around. I’m really excited about the Education page! 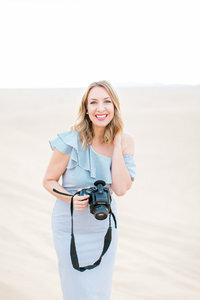 Educating photographers has been on my heart for years and I’m thrilled to dive head first into this with the launch of my new website. If you’re reading this blog post and you’re a photographer, head over there right now. There are a handful of free resources for you and many, many more to come. It’s my hope to serve up and coming photographers well moving forward and the Education page is the place to start. Pop on over there and snag a download or two (or three!). Additionally, please consider this my personal invitation to join the Katie McGihon Education Facebook Group! This group will be a private and safe space to learn and be inspired while you grow as a photographer! I’ll be checking in there once a day to post challenges, review images, share BTS info, tips and more. I can’t wait to see you there! As always, thanks for being on this journey with me, friends. Your support means everything. your new re brand looks beautiful, peaceful, it just works.